Original spare kit for BFT road barrier BGV60. 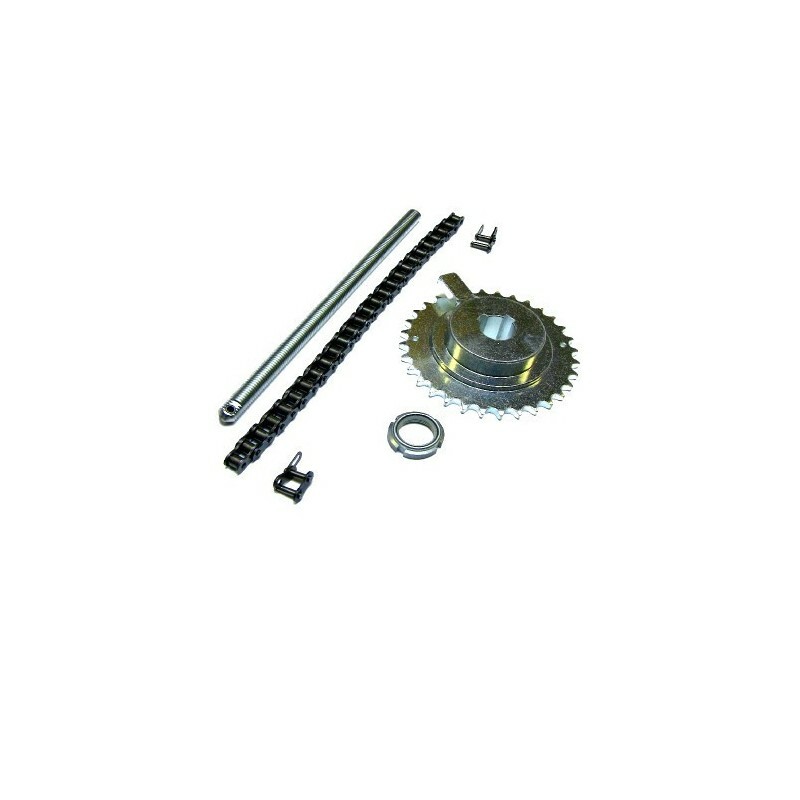 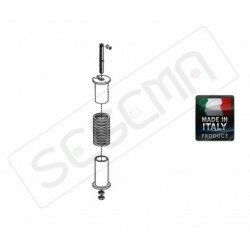 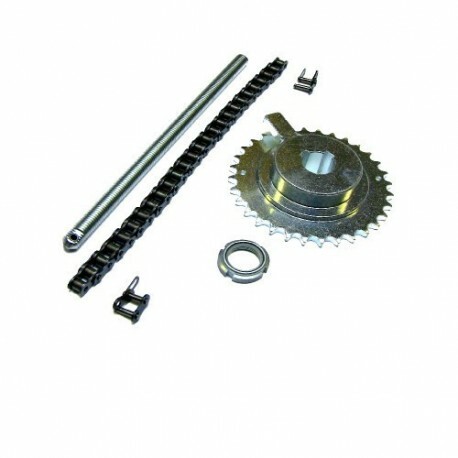 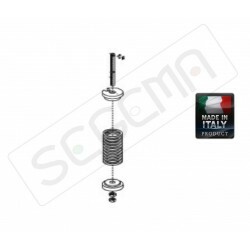 This kit consists of the pinion and the chain connected to the motor reduction. 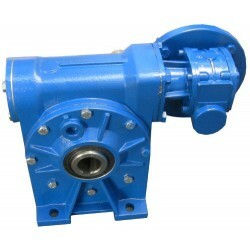 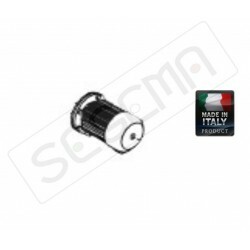 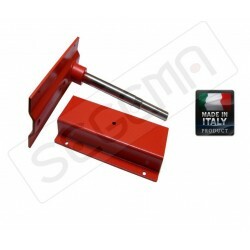 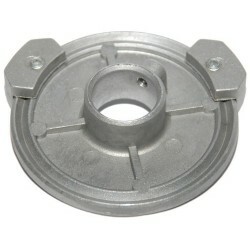 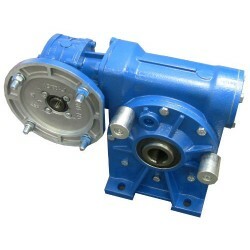 This spare part can only be used on the barrier BGV60.